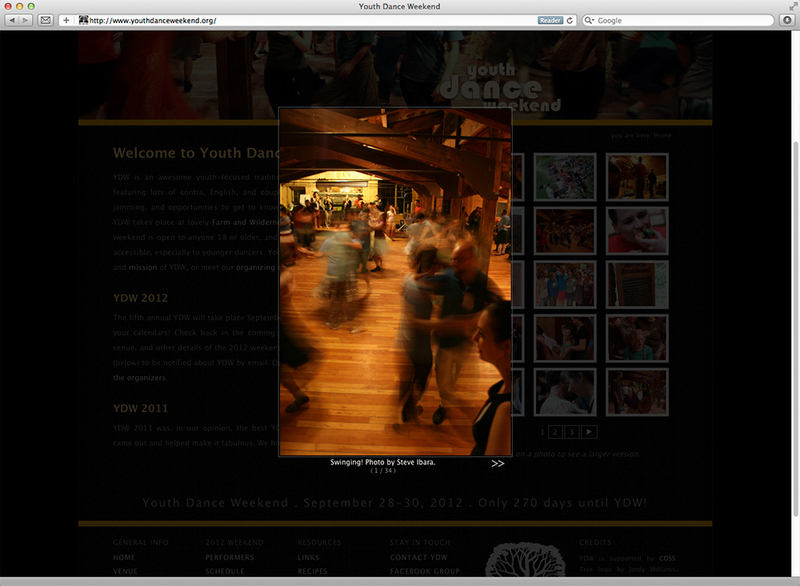 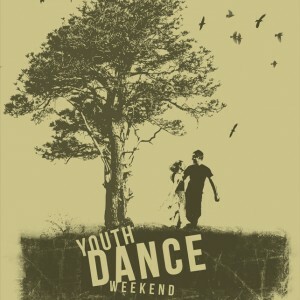 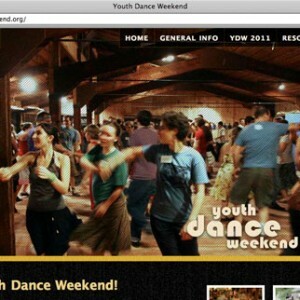 Youth Dance Weekend is an annual youth-focused traditional dance and music festival that takes places in central Vermont. 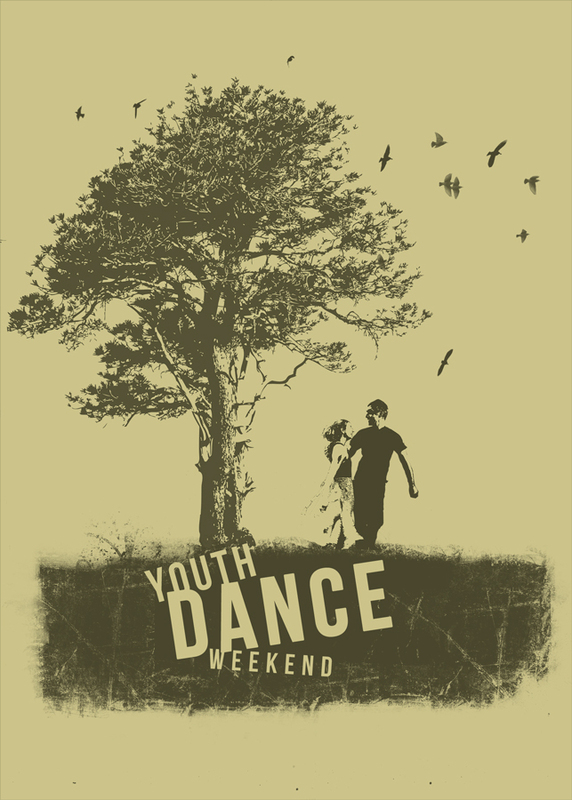 Since its start in 2008 I have designed and maintained the web site for the festival, as well as producing T-shirts, posters, postcards, and other promotional materials for use in print and online. 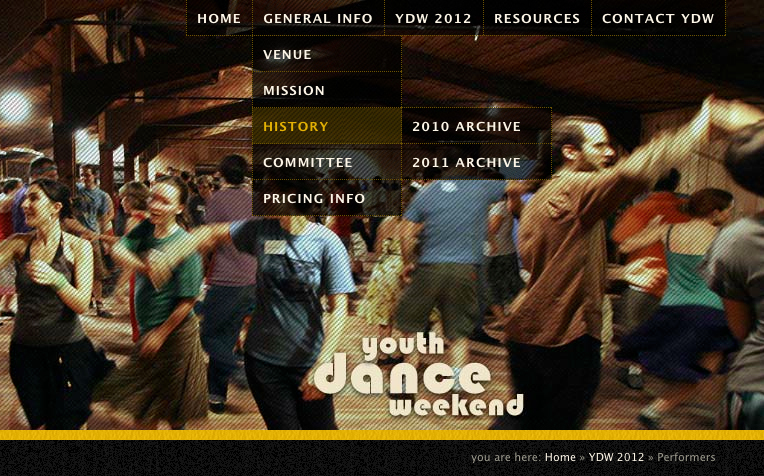 The current revision of the YDW web site includes more than a dozen pages, a blog-like section for posting discussion notes and recipes, online event registration and payment, photo gallery, mailing list signup, and many other features. 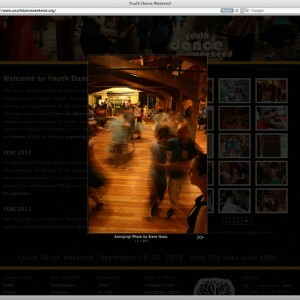 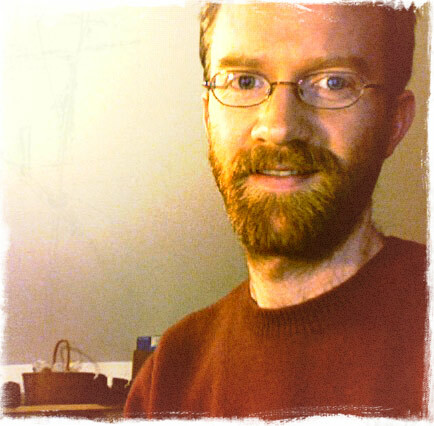 It is built in WordPress and editable by the members of the YDW organizing committee.